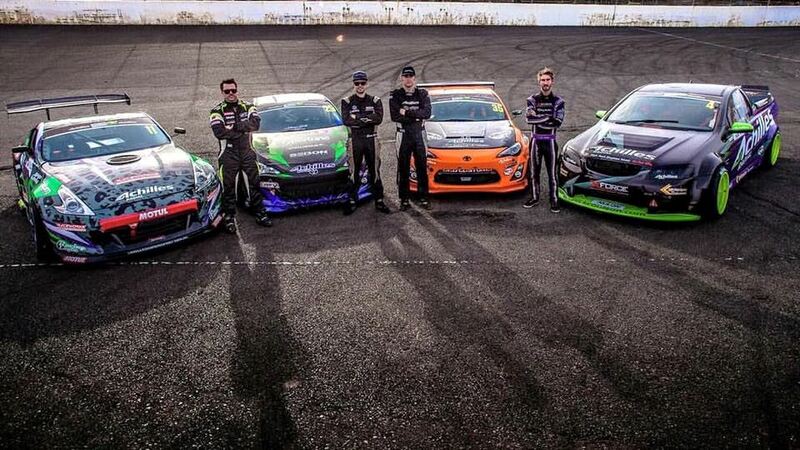 ADGP on 7Mate Saturday 12:30! 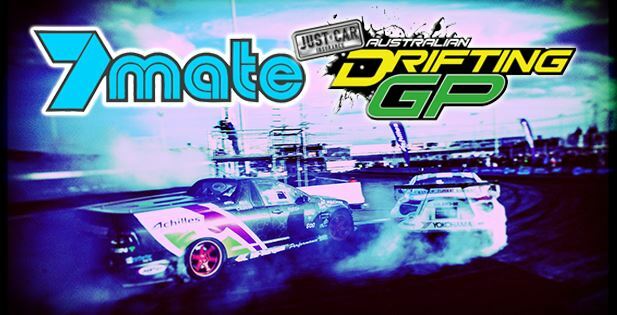 Make sure you tune in to 7Mate this Saturday 19th December as The Australian Drifting Grand Prix (ADGP) hit's the small screen. 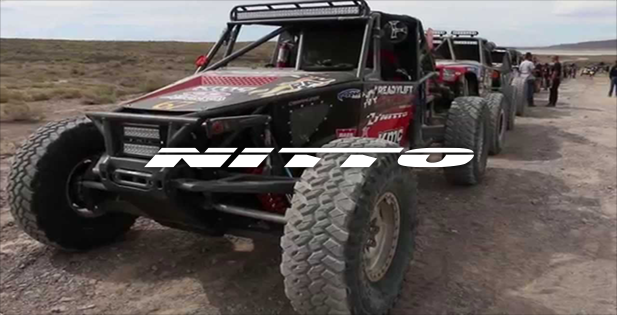 The broadcast will be from 12:30pm - 1:30pm nationally. 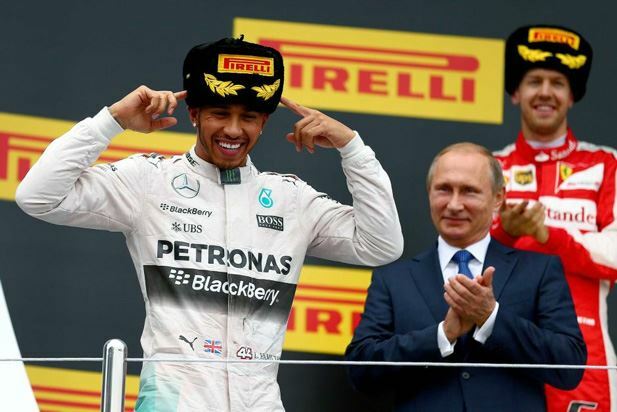 Mercedes AMG Petronas F1 Win in Russia! 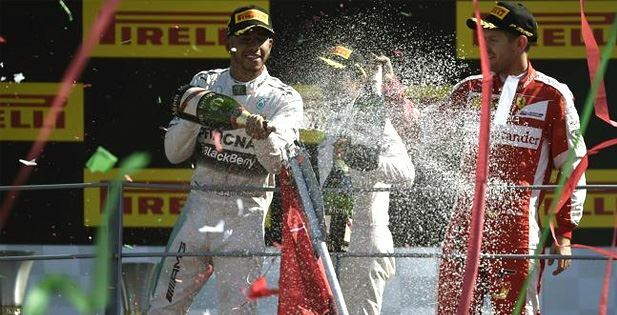 Mercedes has clinched its second successive Formula One constructors' championship, while Lewis Hamilton took a huge stride towards his third drivers' title with victory in Russia. 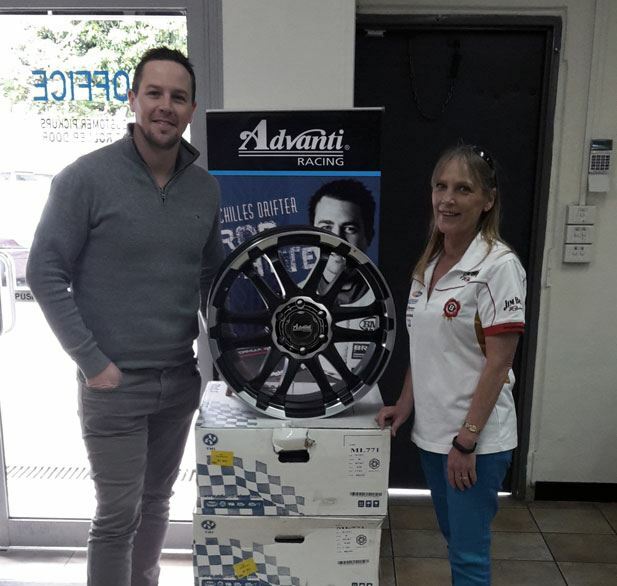 Advanti Racing’s partnership with the ADGP saw its first winner for the new season.